Passion wins: This year’s SIME Stockholm conference (15-16 November 2011) has been announced with an emotional theme and will provide again an amazing agenda. Which is also cool: They are working again on a blogger special! 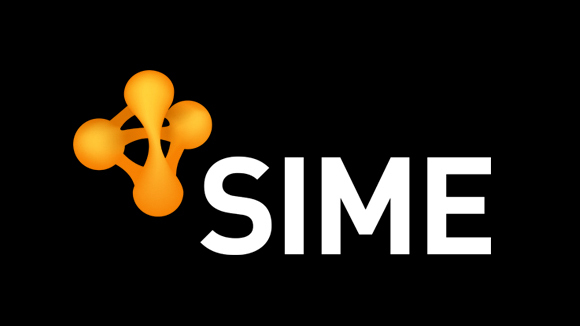 This recent information was published at the SIME blog.